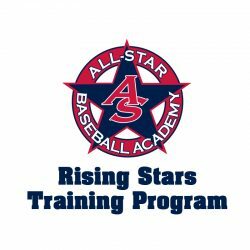 All-Star Baseball Academy is offering a Spring Instructional Program for players ages 7-9 that will focus on hitting mechanics and technique. 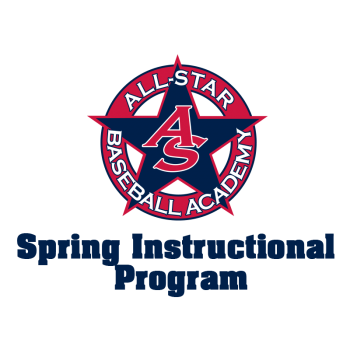 The 7-9 year old hitting program will take place on Mondays starting on March 5th. The instructional program will consist of four weekly, 1 hour sessions that are designed to provide progressive instruction to help players improve skills in hitting. 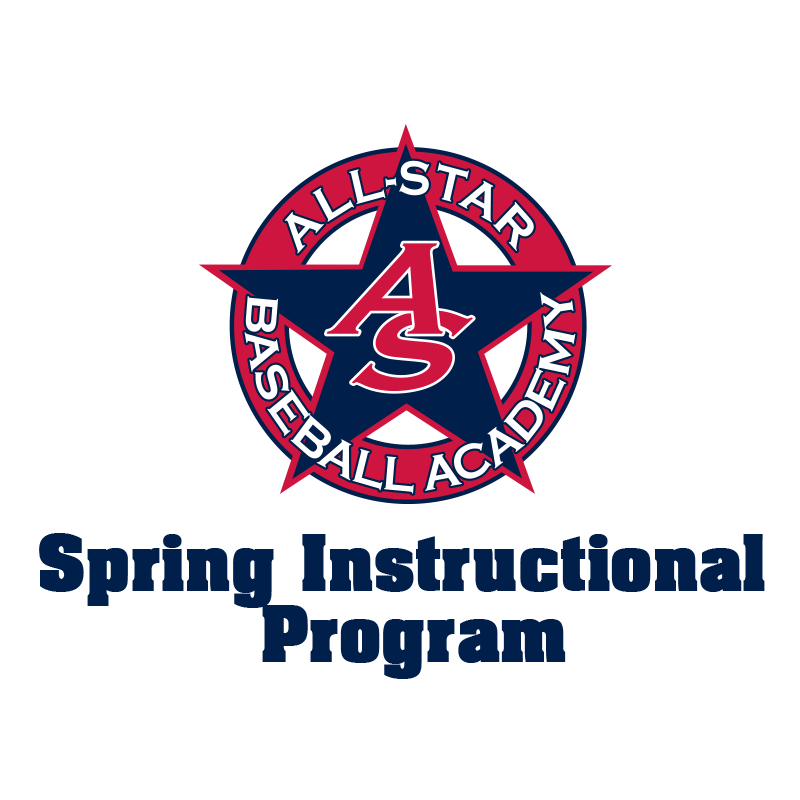 This is a great opportunity to get in some final preparation before the spring season. LIMITED SPOTS ARE STILL AVAILABLE. Please call 610-518-7400 to register.